Shannon is a Master Energy Practitioner, trained in the Usui System of Natural Healing. 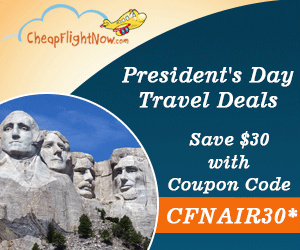 Get $15 off on flights with our President's Day deals. Book Now!